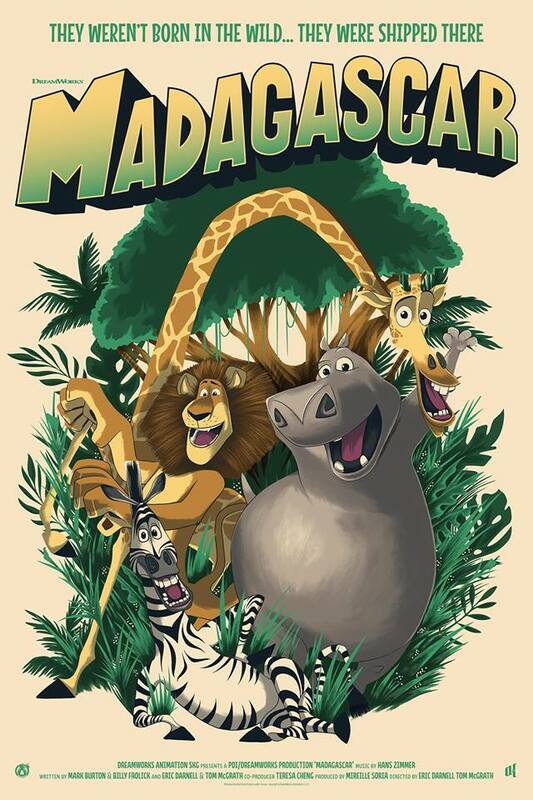 Mad Duck Posters will have Madagascar by Arno Kiss available soon. On sale Wednesday, August 30th at 12pm Eastern (9am PDT) HERE. 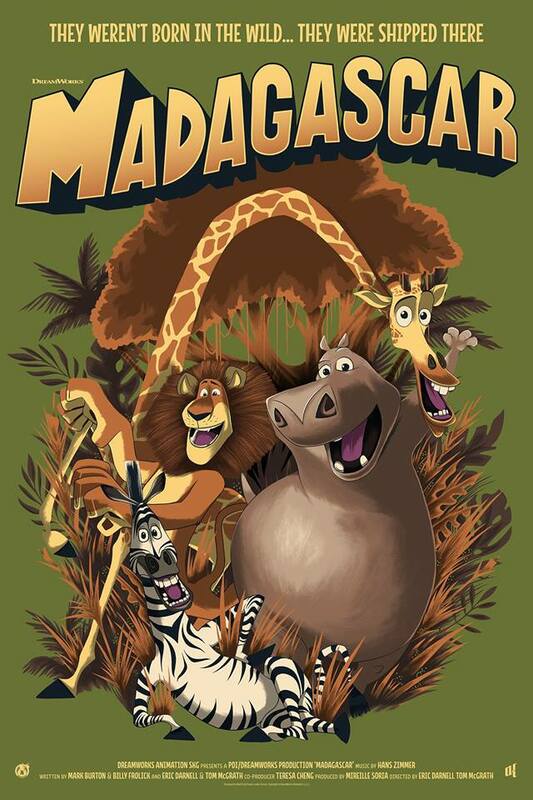 This entry was posted in Movie Posters and tagged Arno Kiss, Madagascar by admin. Bookmark the permalink.